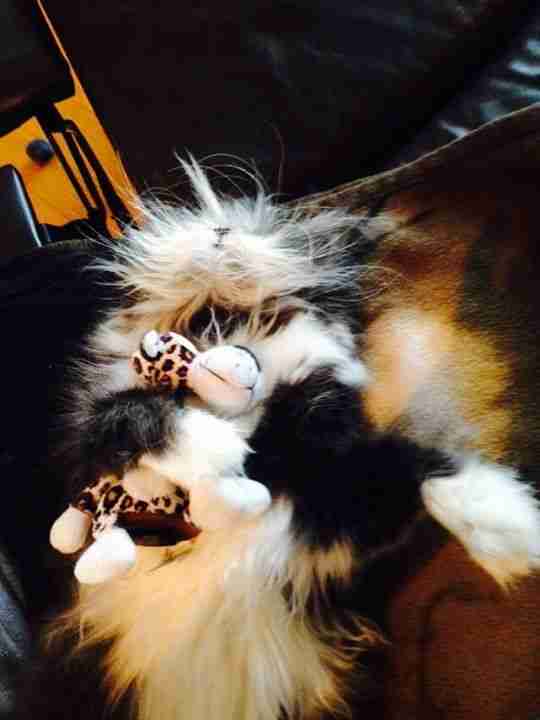 Move Over, Grumpy Cat. 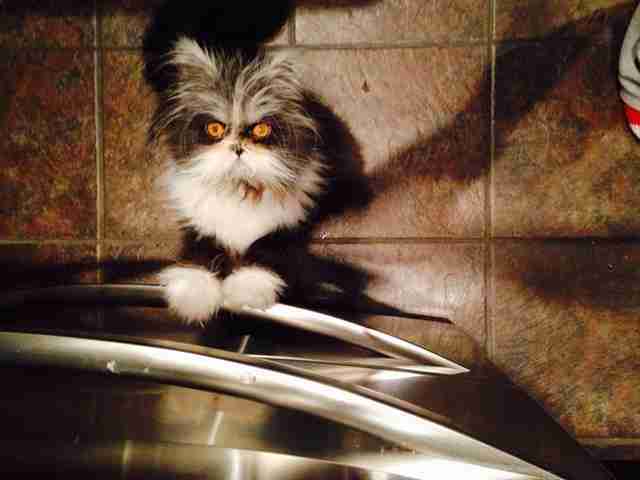 There’s A Grumpier-Looking Cat In Town. 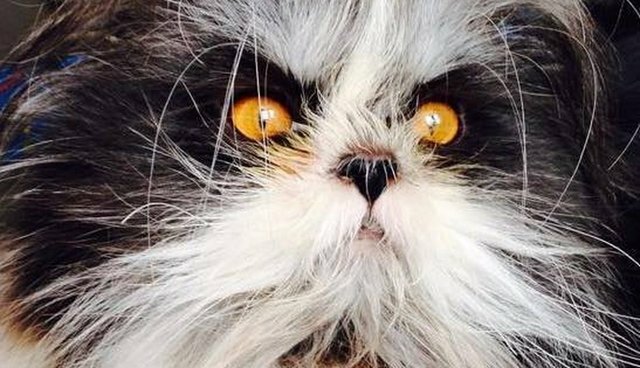 If the internet is good at one thing, it's turning quirky cats into full-blown cultural icons - just look at Grumpy Cat, Maru and Lil Bub. 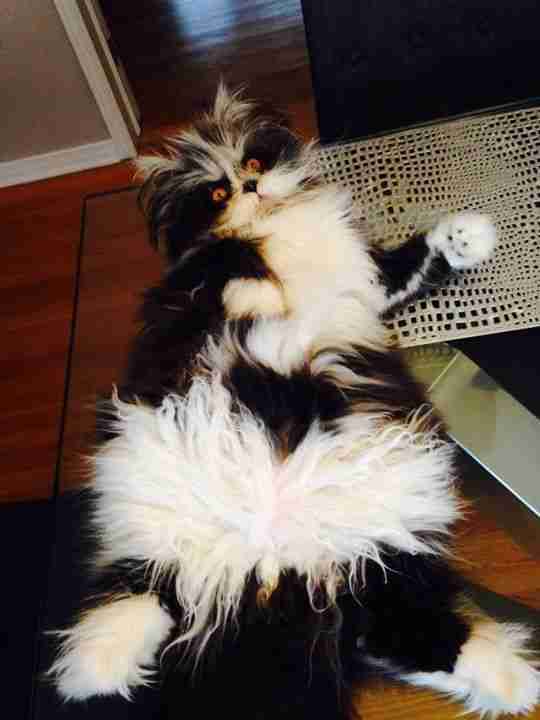 Now there's a new kitty making waves on the web with a wild look that's all his own. 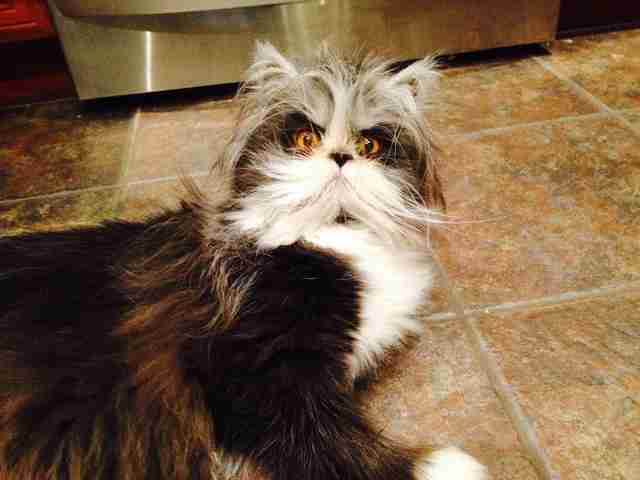 Meet Atchoum ("Achoo" in French), a Quebec-based kitty whose overgrown whiskers and intense golden-eyed gaze are quickly propelling him to stardom. 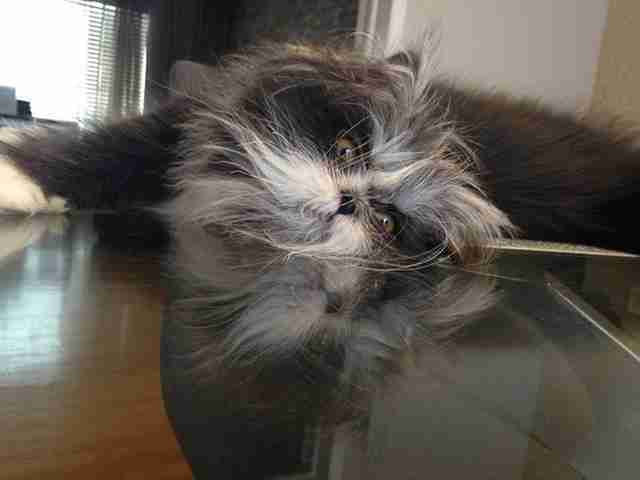 Atchoum's distinctive Ewok-esque appearance didn't come about because he's neglected his grooming. 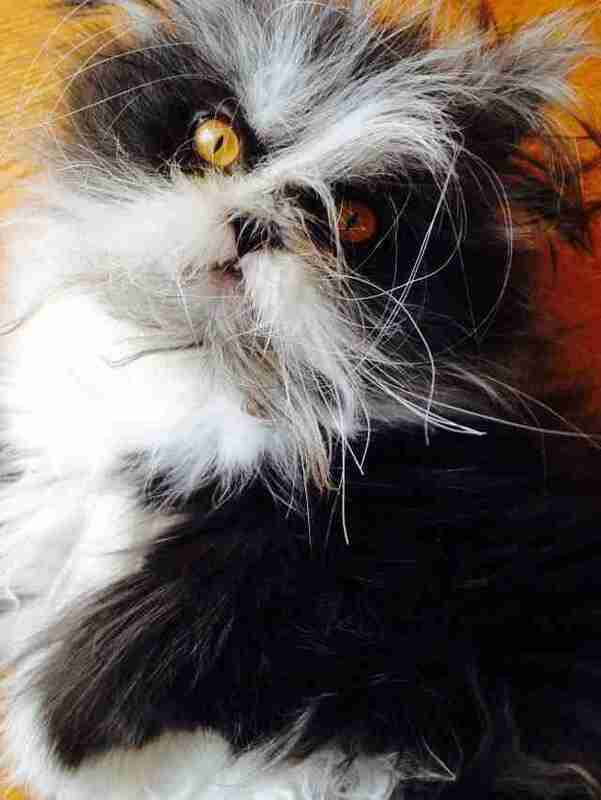 As a page devoted to the furry cat points out, the cuddly kitty was born with a condition called hypertrichosis - also known as "werewolf syndrome" - which leads to excess hair growth. 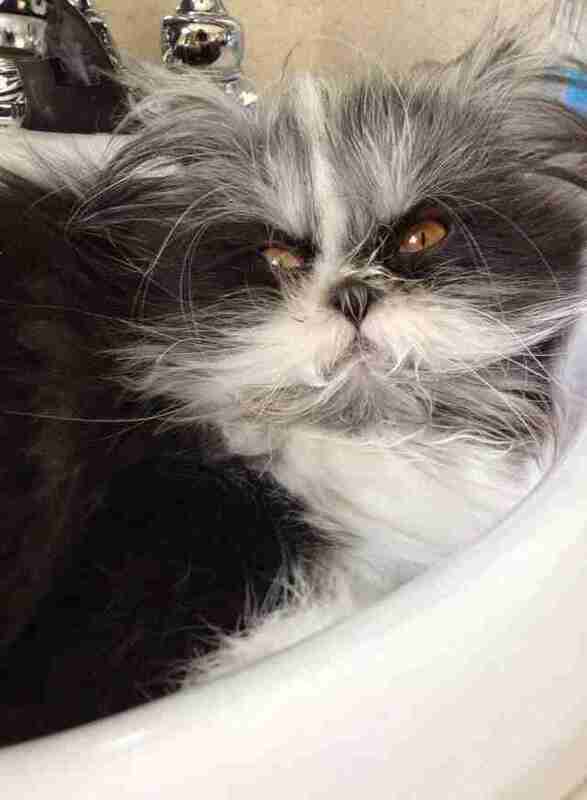 Despite the fact that his not-so-coiffed fur may make him look a tad maniacal, Atchoum's owner, Nathalie, says that he's "loving" all the same. 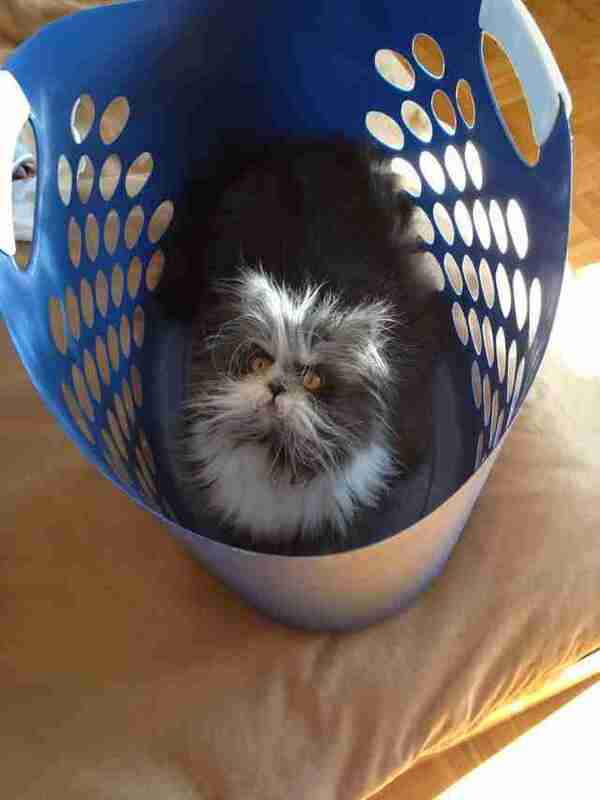 For more adorable photos of Atchoum, check out this Facebook profile dedicated to the newest feline celebrity, who has already amassed nearly 14,000 followers.